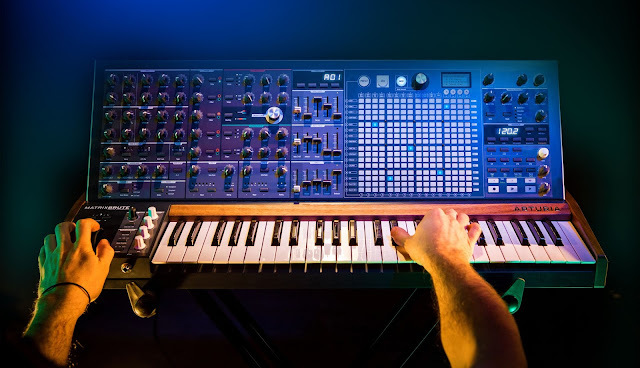 The Synthesizer Sympathizer: Ride The Universe (Feat. Jane Elizabeth Hanley) - "A Little Better"
Ride The Universe (Feat. 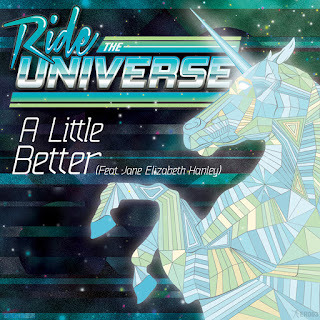 Jane Elizabeth Hanley) - "A Little Better"
Here's the newest track from Ride the Universe, released on the Electronic Rumors label. Clive knows how to pick 'em, and this one is no exception. The track features Jane Elizabeth Hanley, who wowed everyone with her "Lisztomania" cover a couple years back, and again impresses here. "A Little Better" has a great grooving bassline and catchy vocals. We can also look for some great remixes ahead, including one from Frankmusik. 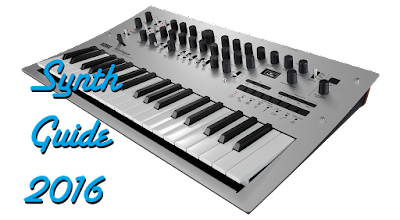 Watch out for this one on November 5th on Juno, and the 19th for the rest of your outlets. "The long awaited début single from Dreamwave supergroup http://soundcloud.com/ridetheuniverse is finally here! After a string of acclaimed Nu-Disco reMixes http://soundcloud.com/ridetheuniverse are now ready to drop their première original single. A Little Better is a summery, funk fuelled, synth Disco juggernaut that features the sweet vocals of Jane Elizabeth Hanley from http://soundcloud.com/kidsatmidnight (Vulture Music) and is the first step on a wonderful galactic beach-party journey. With reMixes from legendary Electro & Pop producer http://soundcloud.com/frankmusik, rising stars of the Nu-Disco scene http://soundcloud.com/patlok andhttp://soundcloud.com/dublinaunts, analog Disco guru http://soundcloud.com/auxmasterfader and Disco-House master http://soundcloud.com/melee, A Little Better is going to be rocking dancefloors in the coming months. Get involved."